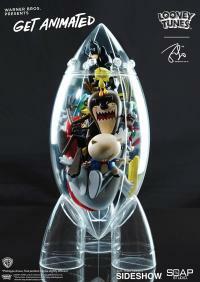 Sideshow and Soap Studio present the Get Animated: Looney Tunes Rocket resin collectible by Eric So. Who will you choose to visit space together? I choose the whole team! 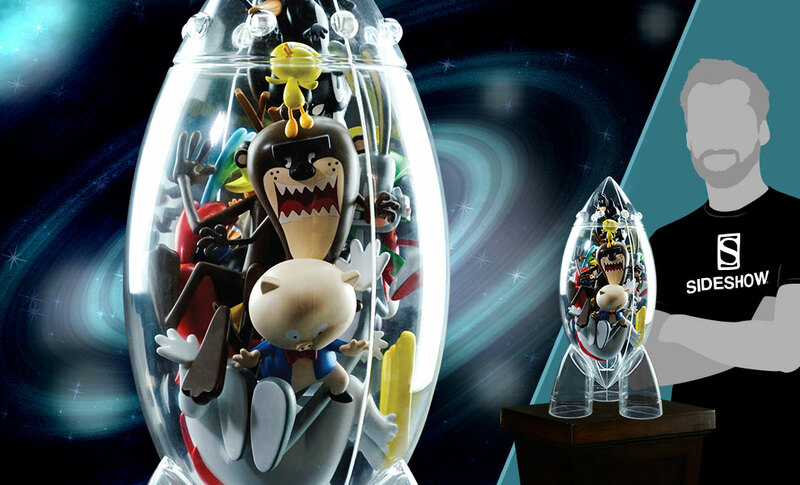 In a transparent rocket, 12 looney tunes character jostle with distorted faces. 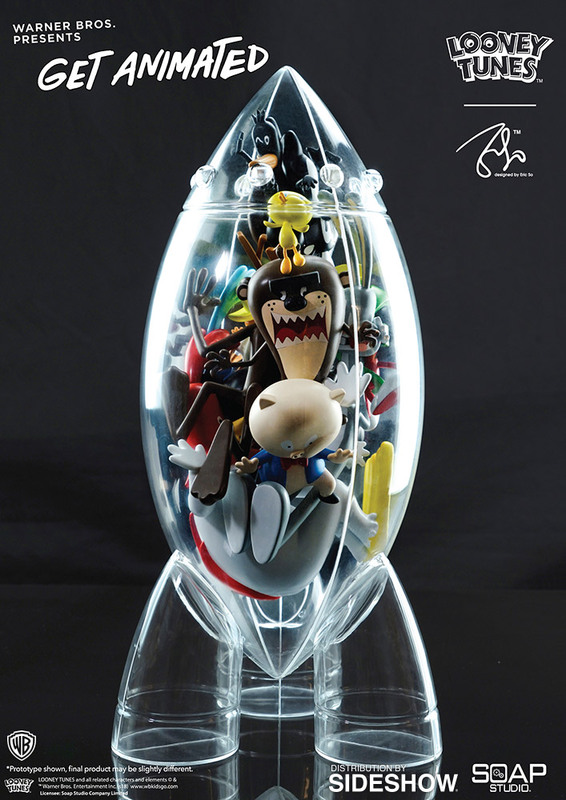 This beautiful edition takes us back to the golden age of cartoons. Pay as little as $265.50/mo.